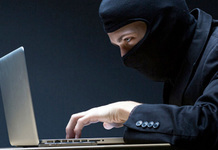 Is smart lighting a hacker’s dream? 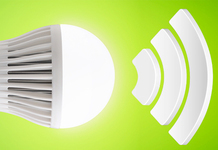 Over the past few year, smart lighting has become a byword for home energy efficiency. 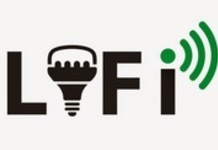 Another milestone in the journey to internet via light waves was achieved this week when Li-Fi it was tested by an Estonian start-up in Tallinn , using Li-Fi enabled LED bulbs to transmit data at speeds of 1Gbps. Ever had that “completely lost” feeling in one of France’s many enormous hypermarkets? Researchers at Oxford University have developed a new technology that delivers ultra-high-speed Wi-Fi (224 Gbps) via light beams. In the future, “Li-Fi” could allow Internet users to download a 1.5Gb movie in the blink of an eye.